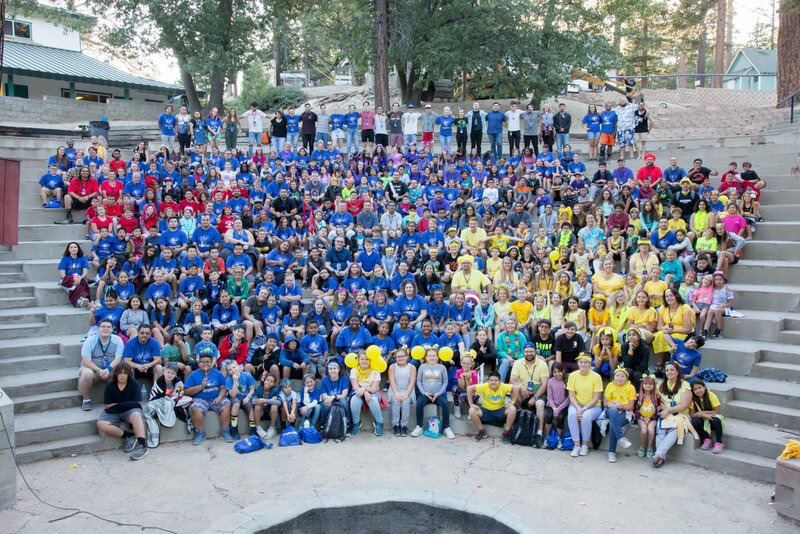 We hope you had an amazing time at camp! This page will be updated with all of the resources from Kingdom Kids Summer Camp! Click the button below for access to all of the camp photos from summer camp! Password hint: First word of the camp title.